This latest update marks the 28th official update to Google Panda since its original release in February of 2011 and the first one since September 2014. With the release of Google Panda 4.2, you probably notice little or no change to your rankings. This doesn’t mean that you will not be affected by this update, you could still feel affects of this update in the coming months. Google did announce that this update will be rolled out slowly and could take a number of months to fully complete. The have announced that this affected 2%-3% of English search queries. This means that just because you haven’t noticed anything yet, doesn’t mean you’re in the clear. This is a sitewide algorithm update that may not affect all your pages at once. You’ll want to keep an eye on your traffic closely to look for any noticeable dips in traffic or rankings to determine how you were hit. On the same note, if you or your content team have been addressing the issues revolving around Google Panda, you may benefit from this updates as others around you are penalized. Either way, you want to keep a close eye on these factors to see how this plays out. How To Fix Google Panda Penalty? First you need to identify if you’ve been hit with a Google Panda penalty. Once you have confirmed you have, identify what pages you have thin or low quality content. Do you have pages built specific for SEO? Do they make sense or are they relevant to what you provide? If no, either change the content or redirect the urls and remove the page. Do you have duplicate content, irrelevant, syndicated or aggregated content? If so, update each page to unique content or add additional unique content to your website. 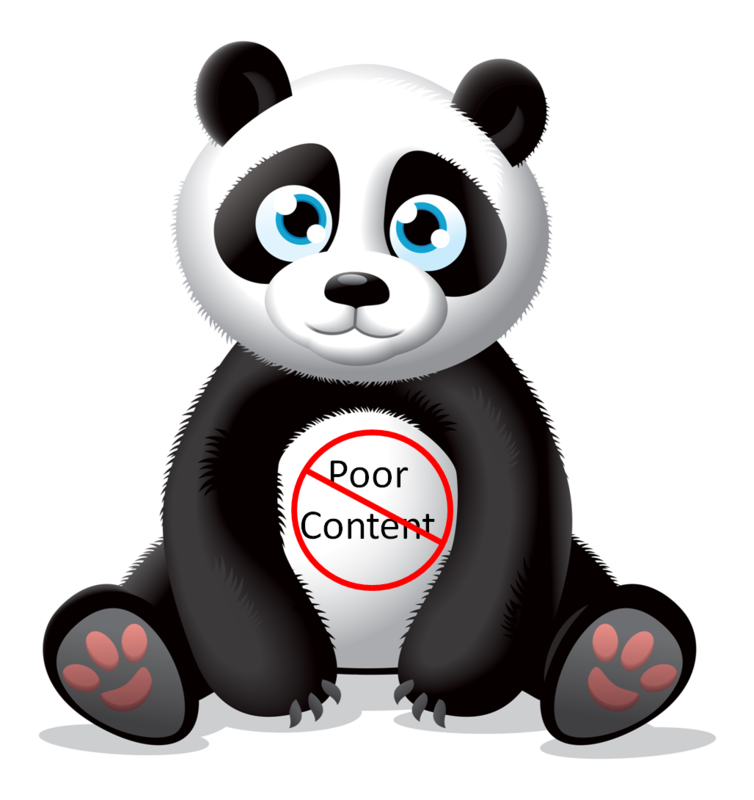 Recovering from Google Panda is not an easy fix. It takes tremendous time and energy, once completed you will have to wait for Google and see how your placement and traffic rebounds. As with any SEO campaign, you need to identify, fix and evaluate each step of the way. If you have been hit with a Google Panda penalty or would like to know if you’re in danger of being penalized in the future. Contact Us for a Google Panda Evaluation. Are You Using Dynamic Number Insertion Call Tracking? If Not, Why Not?